* Copied into the MozLetter with Sven’s permission. MERTzilla begins in the Bay Area! 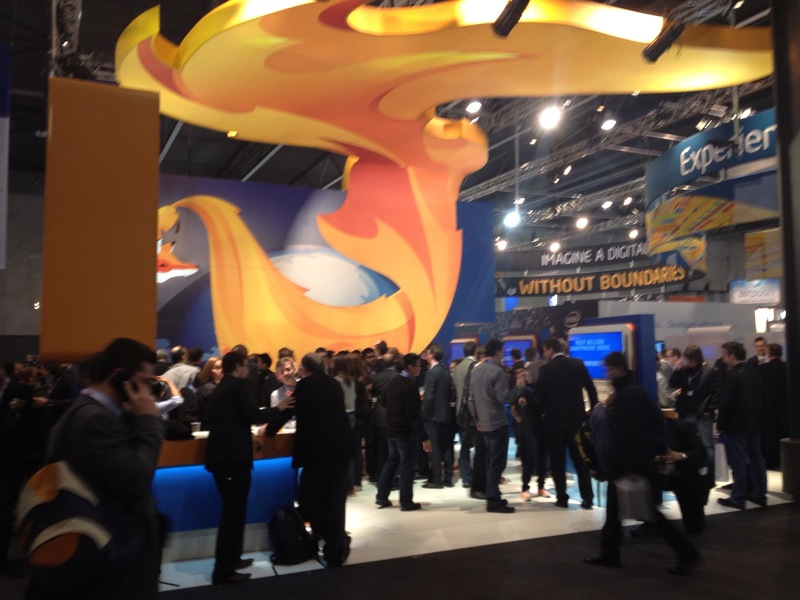 WPR’s own Cristina Akimoff was honored to support Mozillians at the Mobile World Congress last month in Barcelona. 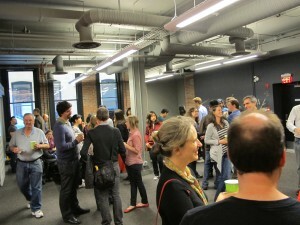 Luckily her experience managing the busy San Francisco site prepared her for the crowds and energy of the conference. Manning booth by day, and events by night, Cristina, as well as most who attended, did not get much sleep. 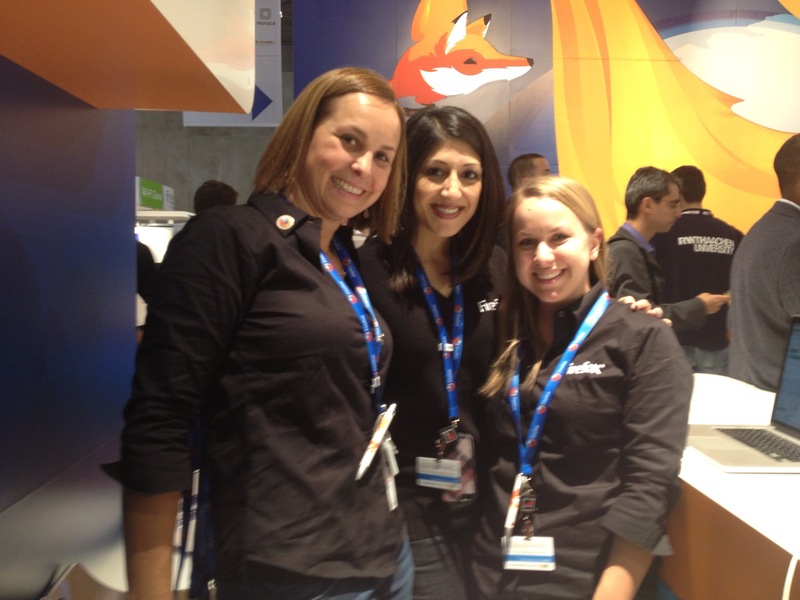 But she did witness the passion, excitement and interest in all things Mozilla. Cristina talked to hundreds, if not thousands of people while at the MWC and was very impressed by the turnout. She hopes to one day manage events of this magnitude for Mozilla! Plan it. Execute it. Manage it. 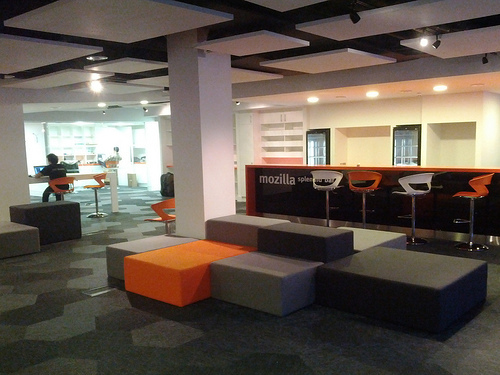 WPR continued our Mozilla Spaces quest in 2012. We opened new doors, signed new office space leases, organized events, and implemented new programs in our efforts to always stay one step ahead of our worldwide activities. We began our Mozilla Spaces strategy in Jan, 2011 at a time when our only true “Mozilla Space” was downtown Mountain View, California which seemed inconsistent with our worldwide community, user base, and overall growth strategy. In late 2010 and early 2011, we weren’t effectively promoting worldwide community collaboration, productivity, and events. We knew we could do better. We started. We brought in a world class team of experts and opened San Francisco and Toronto in the summer of 2011 and upgraded New Zealand (Auckland) in Q3 2011. 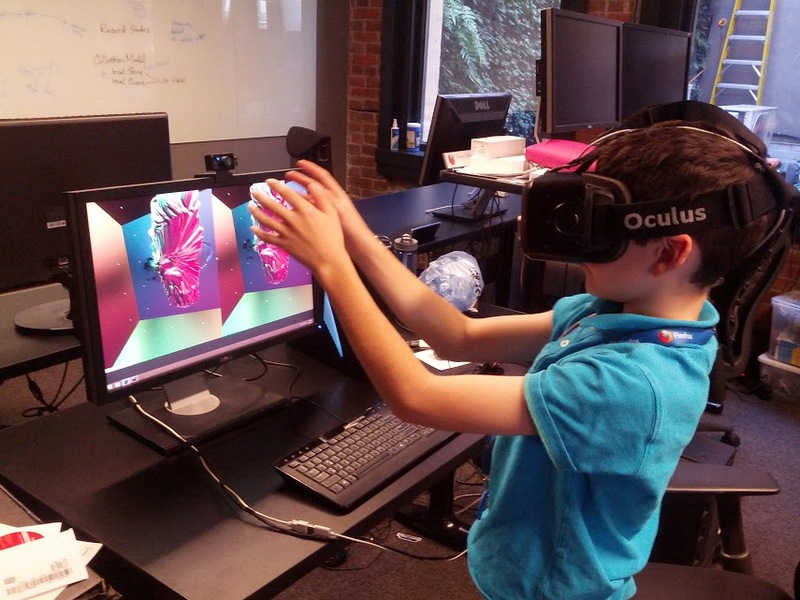 By early 2012, we were hitting our stride and opened our doors in 4 new spaces including London and Taiwan in Q1, Vancouver and SF 3rd Floor in Q2, and added temporary workspaces for Portland, Paris, and Berlin as we continued to plan those futures. 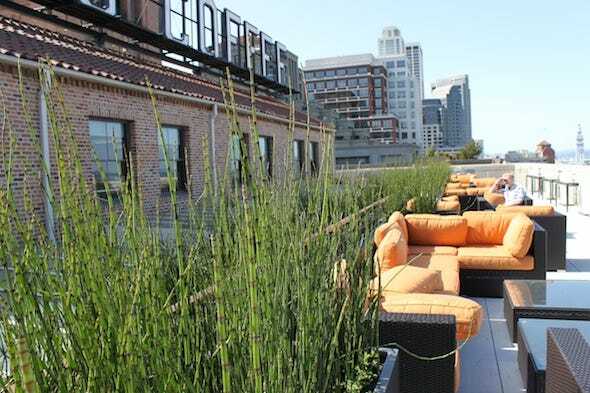 Speaking of planning, each new space is planned with extensive analysis using key requirements for current and future talent, community strength, leadership, projected growth needs, and of course overall financial guidelines. Expanding our Taipei, Taiwan for a 3rd time with it’s focus on FFOS growth. 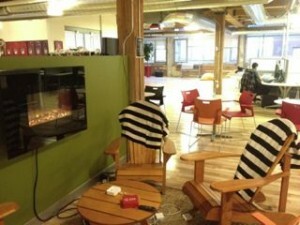 What started as a modest 7th floor San Francisco Moz Space (+ a cool deck) quickly transitioned to the need for more space. 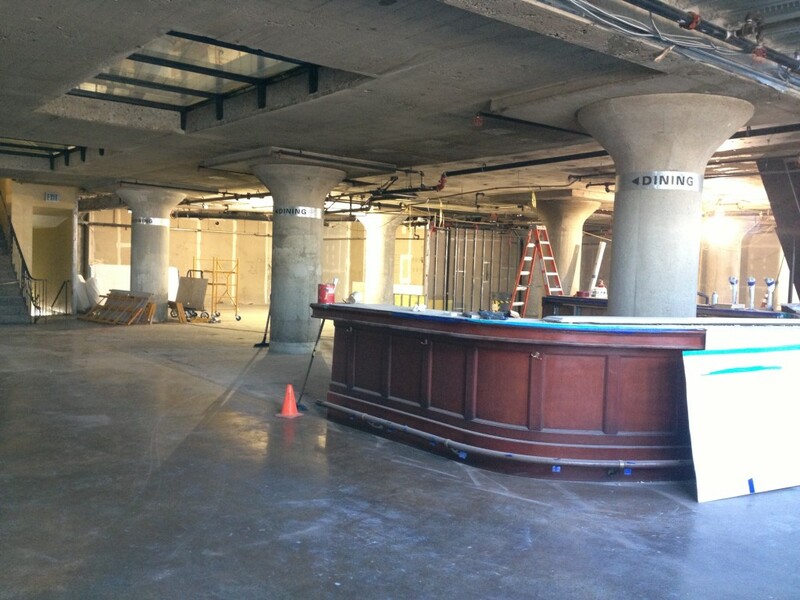 We added the 3rd Floor in 2012 and signed a coveted and competitive bidding for Floors 1 and 2 (the ex-Gordon Biersch restaurant space). Meanwhile, in Mountain View, we decided to consolidate our 4th floor back to floors 2 and 3 as we contemplated the final year of our current 5 yr lease. The ensuing moving and shaking was a bit disruptive but in true California style we shook it off, stayed strong, and carried on. We are currently actively planning version 2.0 of Mountain View with a launch date of Q1 2014. We’ll be very excited to share these plans with everyone very shortly. Service Now allows you to easily submit WPR requests. Car Services are available to travelers in London and Vancouver. Centerstone software allows us to efficiently manage moves, spaces and seating plans. 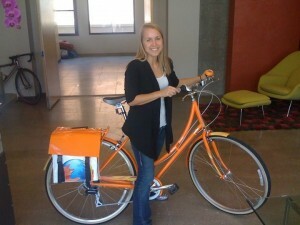 San Francisco’s pilot bike program allows Mozillians to cruise the Embarcadero in style. Security Guidelines and procedures give us a safer workplace. Travel tips and tools give us easier travel along our way. 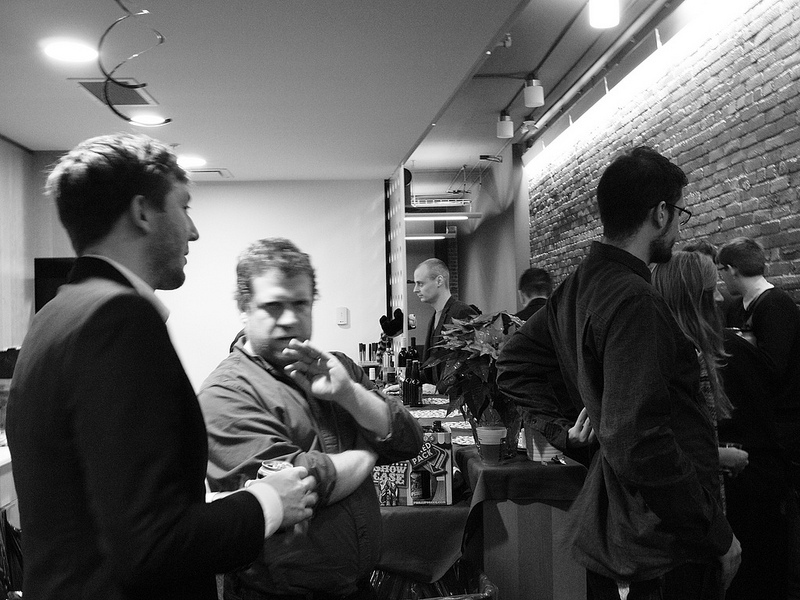 Thanks to everyone for your input, support and patience as we learned and grew together in 2012. 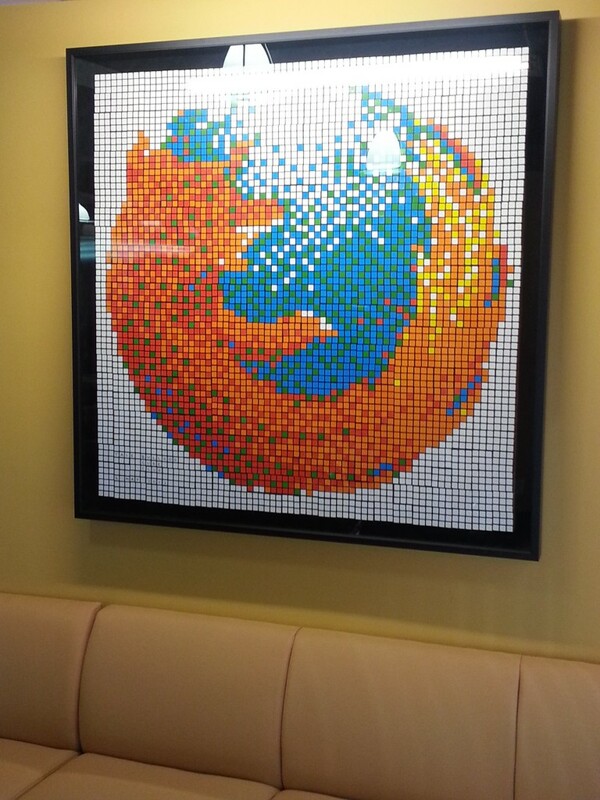 We look forward to working with you and continuing to build strong Mozilla Spaces Foundations in the 2013! Happy New Year! We hope that you are all back and refreshed after the holidays. 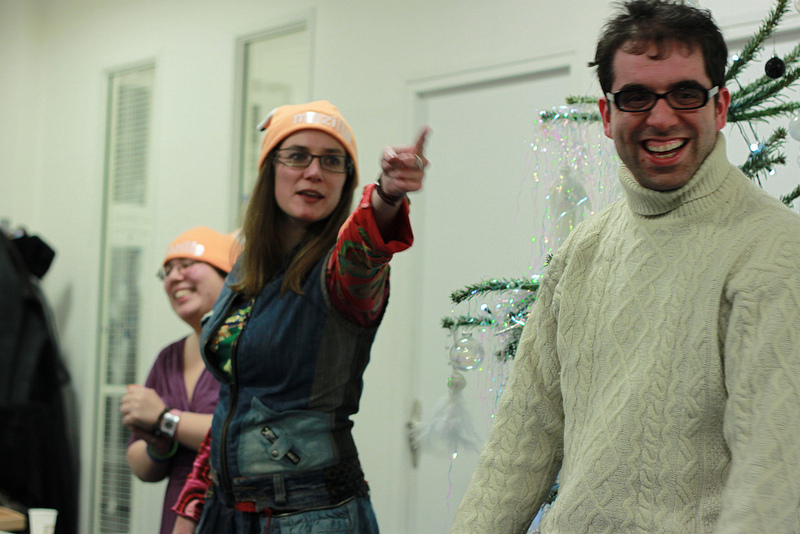 Here are some photos of Mozillians celebrating in our offices around the world. 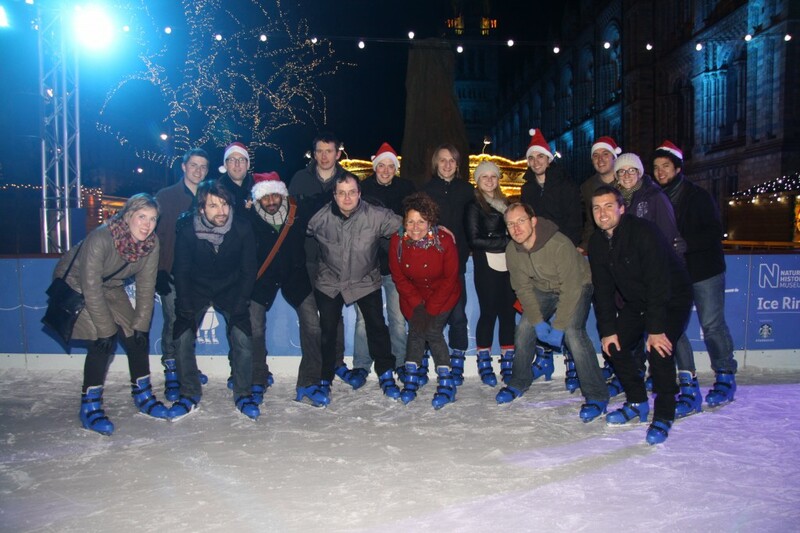 London’s office glided into the holidays on ice skates. 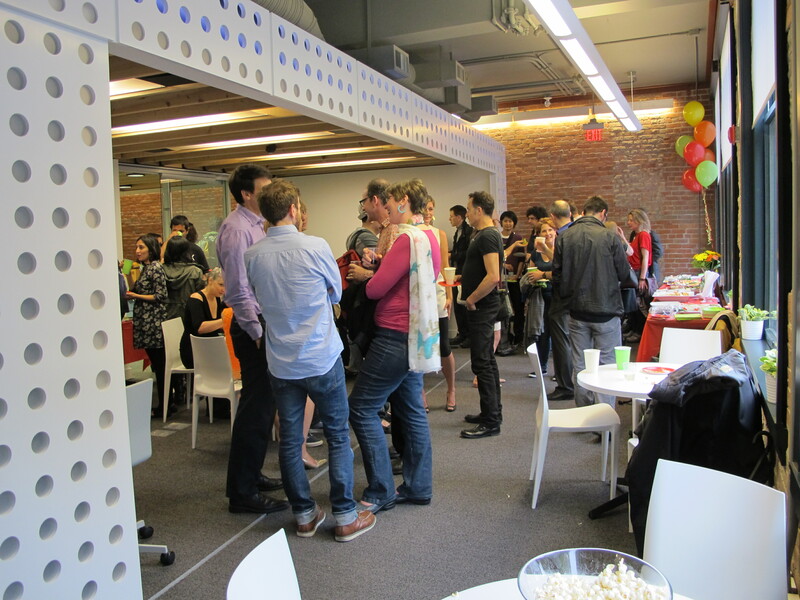 Vancouver’s office celebrated in style with a holiday feast. 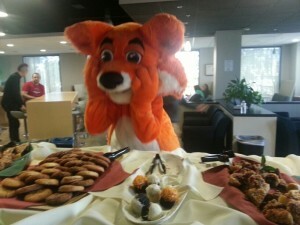 Paris employees and contributors enjoyed Firefox hats and fine foods while spreading their holiday cheer. 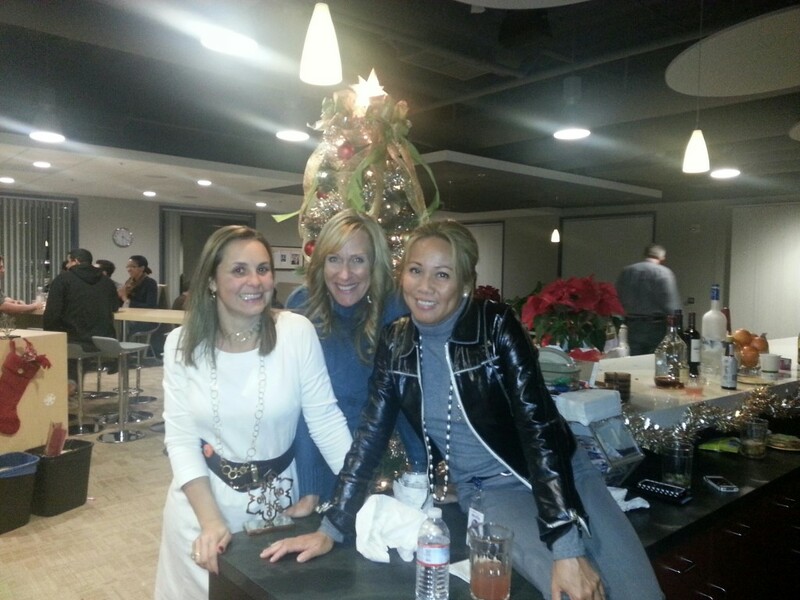 Mountain View employees ate, drank and were merry. 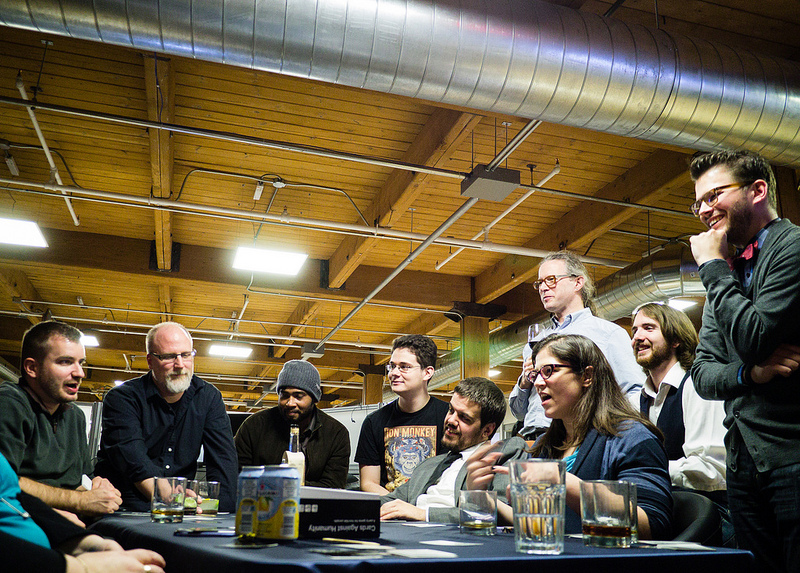 Toronto Mozillians spread their goodwill to all playing Cards Against Humanity. 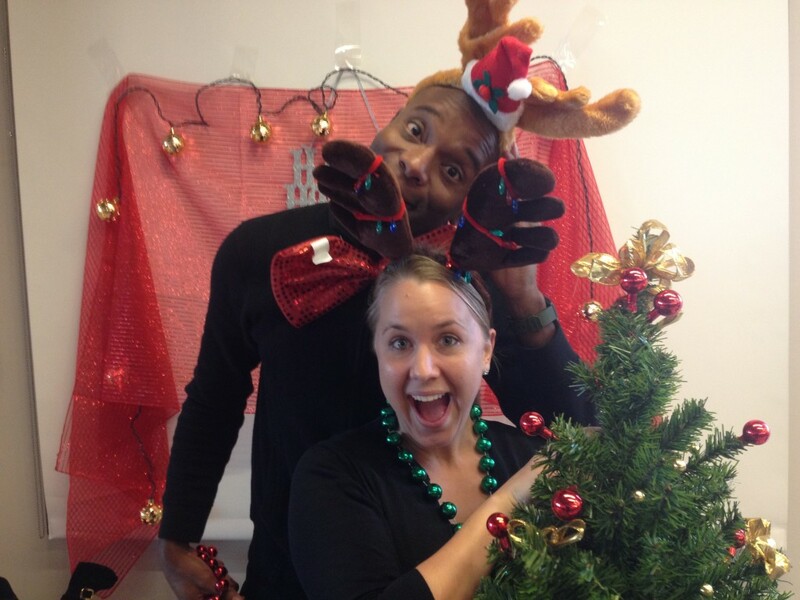 San Francisco celebrates in their homemade B2G holiday photo booth. 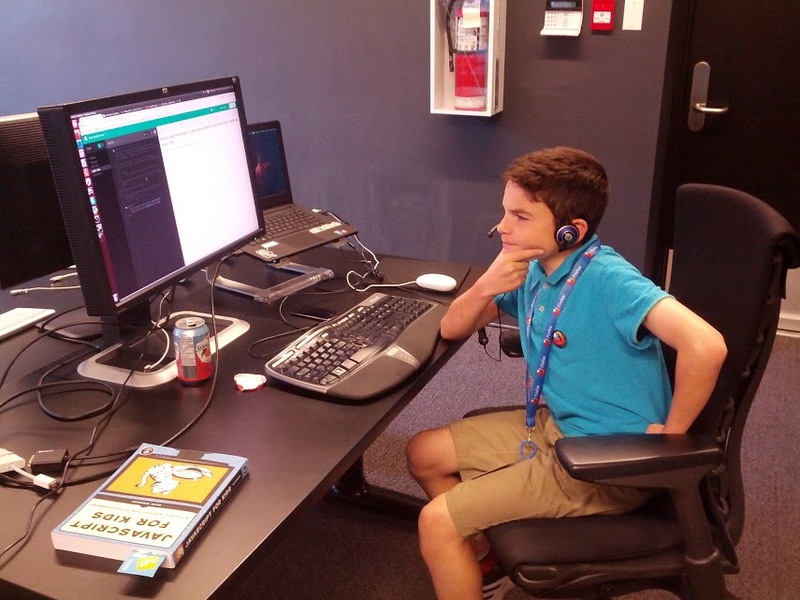 Each summer season a new batch of interns take over our offices and hearts with their enthusiasm and creativity. 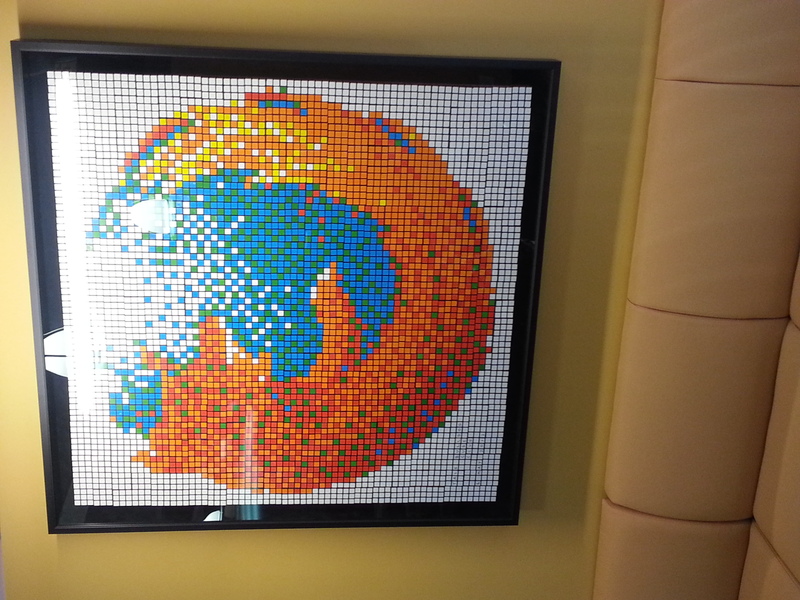 This year a particularly impressive team, (not so)widely known as the Yale Bulldog Cube Club, recreated our beloved Firefox entirely out of Rubik’s Cubes. 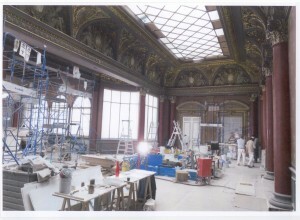 The installation is comprised of 529 puzzles, and measures in at over 4′ x 4′ . It weighs more than many members of our team combined. The logo has been lovingly framed and hung by the WPR team in Mountain View. It is located in the 3d floor near the lobby for all to admire. Thanks to our amazing interns for this impressive artifact.